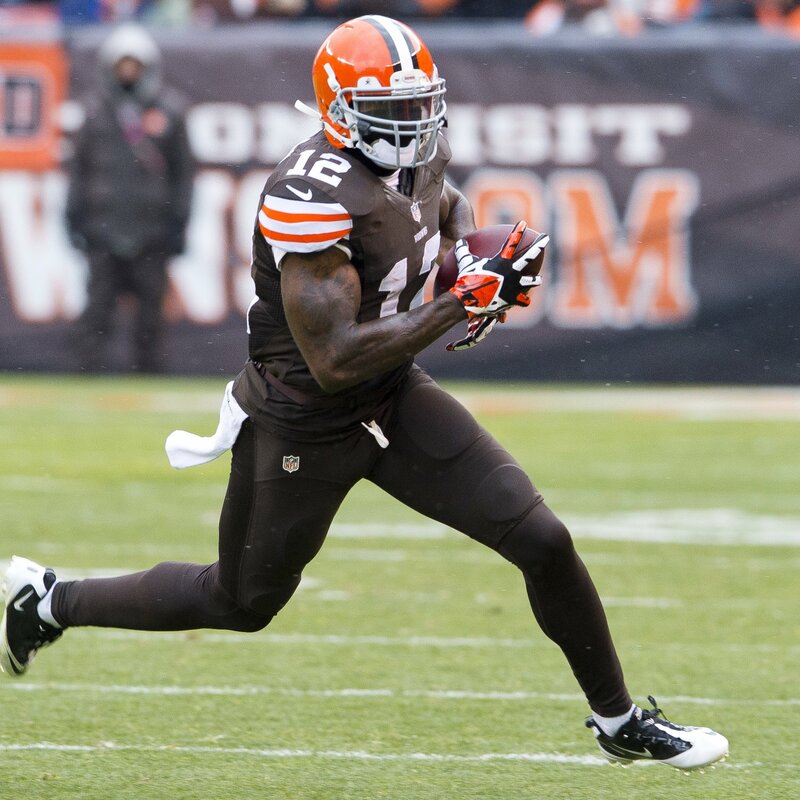 The news was expected but was finalized today – Josh Gordon will be suspended the season. If there was anytime to pick him up, now is it. The Bucs traded tight end Tim Wright to the Patriots for guard Logan Mankins. Use the Wright hype to get something substantial as we can’t see him improving on his 54/571 line last year. Wes Welker is on track to play in Week 1 despite a concussion suffered in the pre-season. For dynasty purposes, Welker is off the radar. Those holding on to Giants tight end Adrien Robinson in can safely move on as its expected to be a committee in New York. Be sure to follow us @dynasty_ffc. This entry was posted in Daily Update and tagged adrien robinson, josh gordon, tim wright, wes welker. Bookmark the permalink.